Finding myself as an artist: No finish this week. 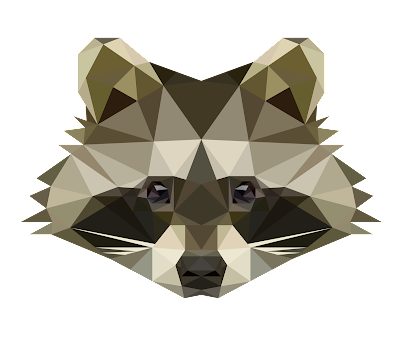 The raccoon is fantastic! I look forward to seeing your progress on this one. I can't wait to see your raccoon. The quilting you have accomplished on "Birds in the Garden" is fantastic. Birds are great. Looking good. Love the quilt and the fox is just too amazing for words. I can't imagine sewing all those little pieces. Or is he huge? No matter. I love the way the bird is perching on a quilted branch, and such lovely colours! 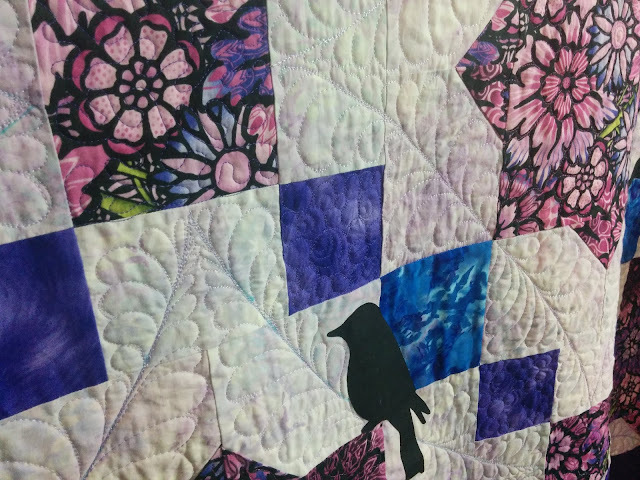 Thank you for linking up with Free Motion Mavericks - your quilt is this week's featured project.